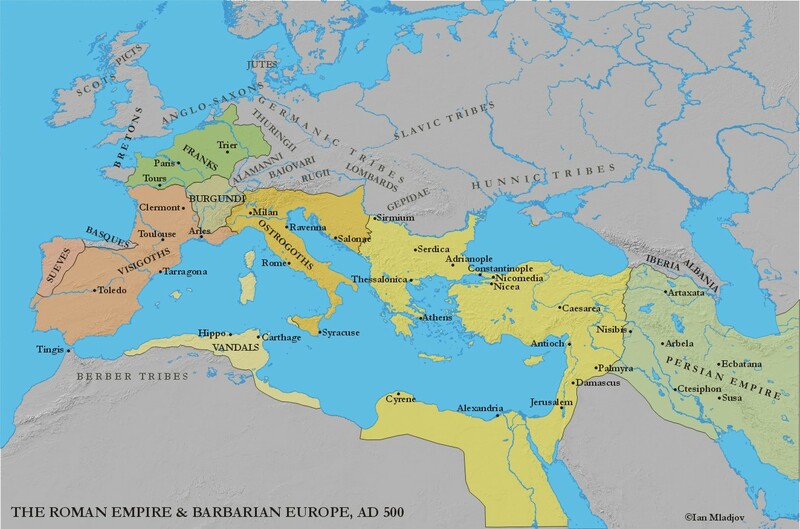 This entry was written by sbeshonertor, posted on February 1, 2019 at 8:00 pm, filed under Early Middle Ages, Podcast and tagged Caesarius of Arles, Fulgentius of Ruspe, Ostrogoths, Theodoric the Great, Vandals, Visigoths. Bookmark the permalink. Follow any comments here with the RSS feed for this post. Post a comment or leave a trackback: Trackback URL.